If you have any comments, questions or compliments please call and speak to a customer service representative at your local 11-11 number. 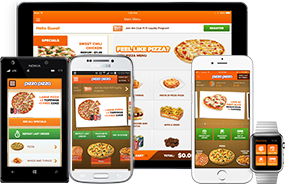 You may find your local Pizza Pizza phone number, address, map or restaurant hours by using our Restaurant Locator. At Pizza Pizza, we welcome comments and feedback from our customers to ensure we continue to provide the high standard of quality service that our customers have come to expect. We'd love to hear from you. 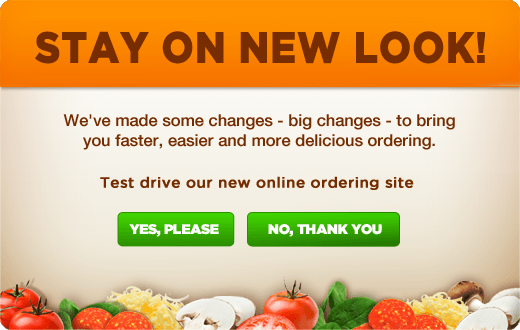 If you are unable to submit your request through the automated form please send an email to feedback@pizzapizza.ca. If you have placed an order, and need to reach us immediately to make a change or inquiry about your order, please telephone your local Pizza Pizza number and one of our representatives will be happy to assist you.